An exciting new adventure filled with diverse characters, strong heroes and heroines and wild creatures from the bestselling author of White Tiger. 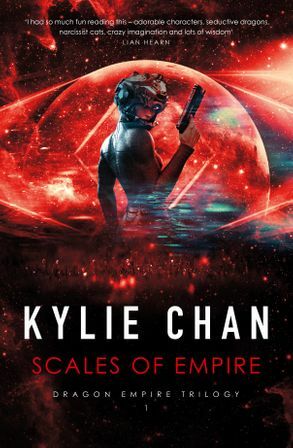 Corporal Jian Choumaliis on the mission of a lifetime - security officer on one of Earth's huge generation ships, fleeing Earth's failing ecosystem to colonise a distant planet. The ship encounters a technologically and culturally advanced alien empire, led by a royal family of dragons. The empire's dragon emissary offers her aid to the people of Earth, bringing greater health, longer life, and faster-than-light travel to nearby stars. But what price will the peopleof Earth have to pay for the generous alien assistance? 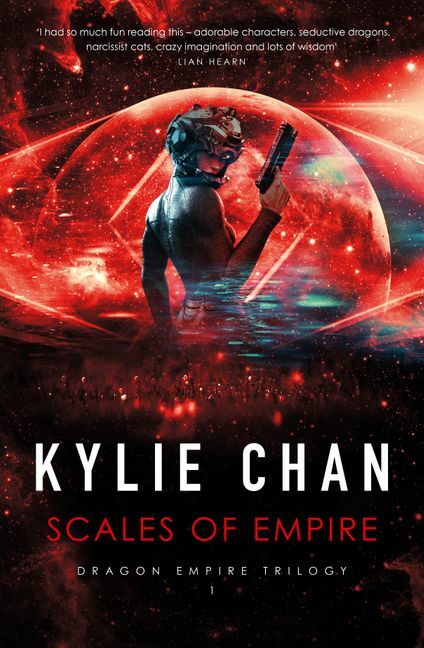 In this first book in a brand new series, Kylie Chan brings together pacey, compelling storytelling and an all-too-possible imagined future in atale packed with action, adventure, drama and suspense.